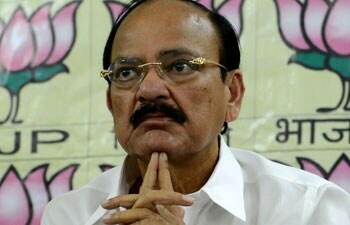 Soon after taking charge of the Urban Development ministry, Venkaiah Naidu said that interest rate reduction is necessary if housing for all has to be achieved. 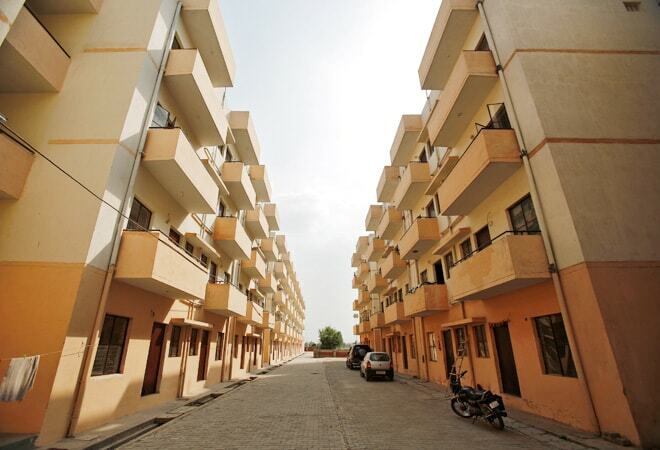 The interest rates on home loans will be reduced, Urban Development Minister Venkaiah Naidu announced on Wednesday. Soon after taking charge of the ministry on Wednesday, Naidu said that interest rate reduction is necessary if housing for all has to be achieved. "Housing is our top priority area and I will be taking up this matter with my colleague (Arun Jaitley) who is the finance minister," he said. "We will intervene and bring down the interest rates for housing a little. That will be my priority." Naidu said that during previous National Democratic Alliance rule under Atal Bihari Vajpayee housing was top priority. "Then the interest rate was reduced from 11 per cent to 7 per cent," he said. "Today again the interest rate for housing has gone up to 10-11 per cent." "If you want to achieve housing for all by 2020, you need to have interest reduction, you need to have interest invention," he said.